For lovers, strangers, and best friends: A fun night of clever card making just in time for Valentine’s Day, Galentine’s Day, that awesome person’s birthday, unforgettable anniversaries, and the upcoming wedding season. Craft Party by Hank provides the supplies, inspiration, and guidance. To Live & Writeprovides the writing portion of the evening. By the end of this very cool workshop, you will have three of your own delightful handmade cards to take home. Remember to bring your laptop or notebook for the writing part of this workshop. Don’t worry; no one’s going to grade you–but it is an important part of our exploration into cross-creativity. Hank Hedland is a crafter with over four years of experience working at one of the top boutique craft stores in the country. In that time, he facilitated workshops and taught hundreds of men and women how to stamp, heat-emboss, die-cut, turn paper into flowers, bind books, and wrap gifts like a pro. 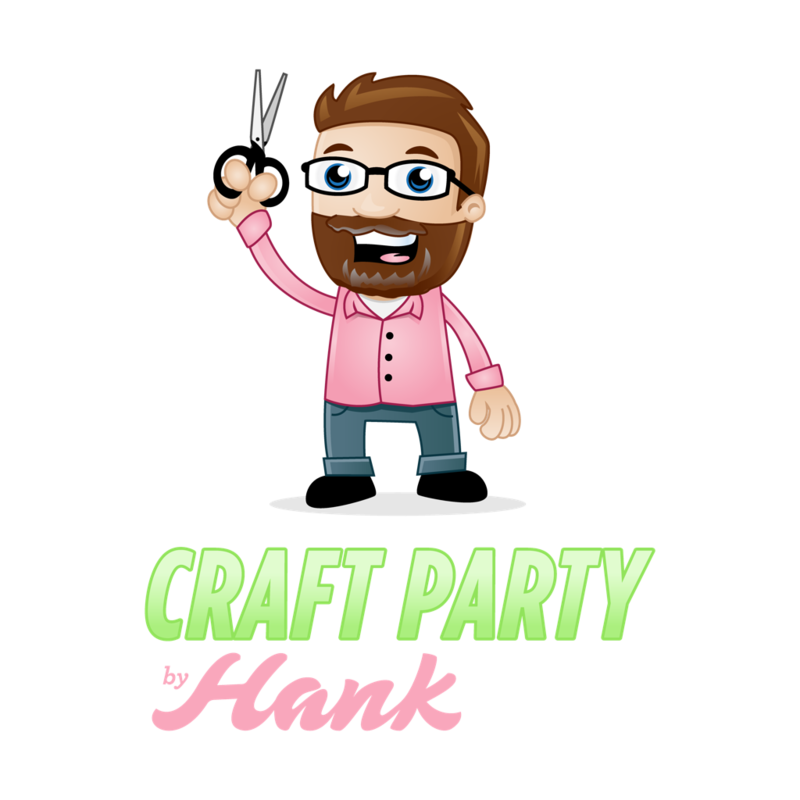 Check out Craft Party by Hank on Facebook and follow him on Instagram for a good idea of the quality and craftsmanship you will have a chance to produce at our February cross-creativity workshop. Hank currently lives in Alameda with is husband Jordan and their rescue dog Baxter. He loves to bake, and for four years ran a small catering business selling cake pops to moms and their families in Los Angeles. You may know Hank as our comedic genius co-host of our curated monthly literary event Alameda Shorts. This is going to be fun!